This week, Caitlin Ledoux is the guest on SANDCAST. Listen as she shares about her time training in Brazil during the offseason with Maria Clara Salgado. She refers to this time “off” as “career-changing.” And it has shown in her results in tournaments this year. She urges anyone who is feeling burnt out to take the time to rest and recharge, to hit that “reset” button. Thanks, as always, to Travis and Tri for their work, and to Volleyballmag.com for hosting this podcast, and Ed Chan of vbshot.com for his sick photography. 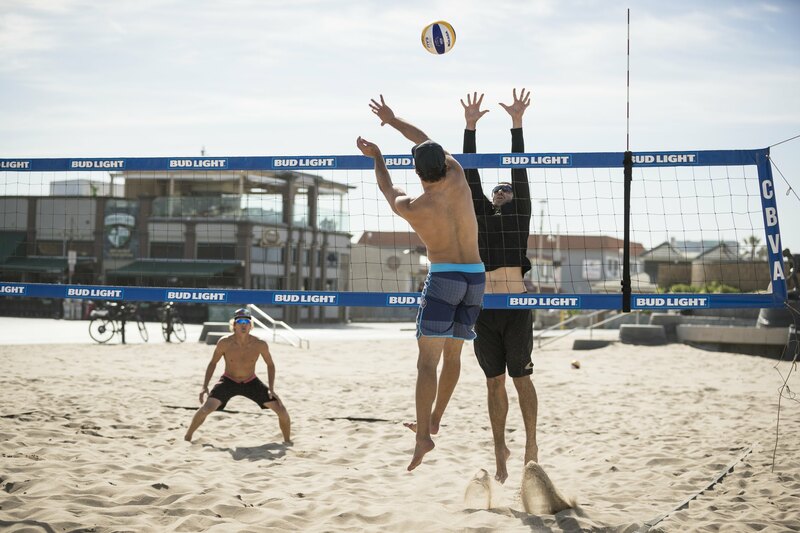 Finally, don’t forget to book your 7 day beach volleyball training camp (We only have ONE MORE coming up August 19-26)! Or sign up for classes, or book your private training sessions here on our site!